Will asks, "Can I use a 34/78 REDTOP with a 1500-watt inverter in my camper to power my lights and fan? I use a battery maintainer when not camping to keep the battery charged." While you certainly can use a REDTOP battery to power your inverter, we consider that a deep-cycle application. REDTOP batteries are considered SLI (starting/lighting/ignition) batteries and are not designed or warrantied for deep-cycle use. We would strongly recommend using a YELLOWTOP battery in that application instead. Bill W asks, "How do I determine how many Ah I can expect from a 600CCA battery? Is there a formula?" Unfortunately, the answer isn't as simple as plugging in a few numbers into a formula and generating an answer. 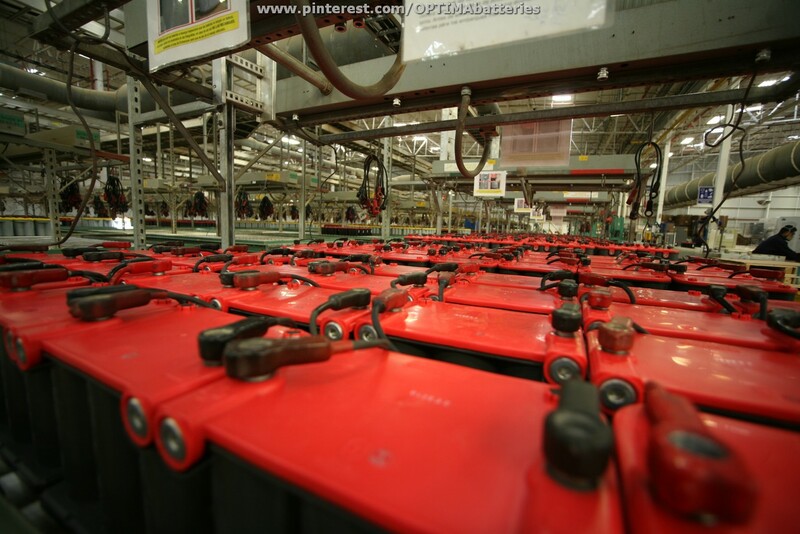 Battery chemistry can vary significantly from one brand or manufacturer to another and not all batteries are designed with the same performance goals in mind. For example, our D34/78 YELLOWTOP is designed with multiple uses in mind, including both starting and deep-cycle applications. As a result, it has a rated capacity of 55Ah (C/20) and 750 CCA. Our Group 34/78 REDTOP is identical in size, but different internally in how it is constructed, because it is intended for starting applications. As a result, that battery has less reserve capacity (50 Ah) but more cold cranking amps (800). Generally speaking, there is usually a trade-off between cold cranking amps and reserve capacity in like-sized batteries, with more of one resulting in less of another. Also, batteries designed for deep-cycle use, will be able to provide more reserve capacity for more cycles, than a battery designed specifically for starting. Wally asks, "I have two BLUETOP marina batteries that are still under warranty and I live in Long Beach, California. I want to exchange these batteries at a dealer or the manufacturer. I did exchange one last year in Stanton, California, but I have since lost the address. Can you guide me to a correct exchange center?" The warranty on our batteries is serviceable at the original retailer where the battery was purchased. While some retailers keep a record of sales in their computer systems, it's always a good idea to hang on to your proof of purchase, in case warranty service is needed. Warranty service is only offered if a retailer identifies a battery as having a manufacturing defect that requires it to be replaced. This if often determined by first attempting to charge, then test a battery. Battery exchanges are not offered on our products, unless a warranty-related issue has first been identified.